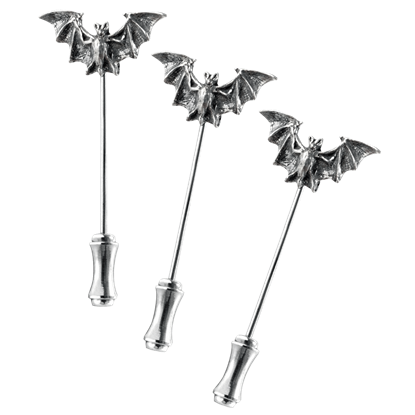 For the gentleman or lady who is looking to add a touch of gothic flair and class to any outfit, they need look no further than here, at our gothic buttons and cufflinks.  Granted, these two classes of items are somewhat different in function, so well address them separately. Cufflinks are, simply put, a small accessory that is used to secure a man or a womans cuffs together. They are typically only used on formal occasions when a shirt is worn that features cuffs that have two button holes and no button. Despite their size, cufflinks are something of an eye-catcher; unless you never see their hands, its hard to completely miss an eccentric pair of cufflinks. 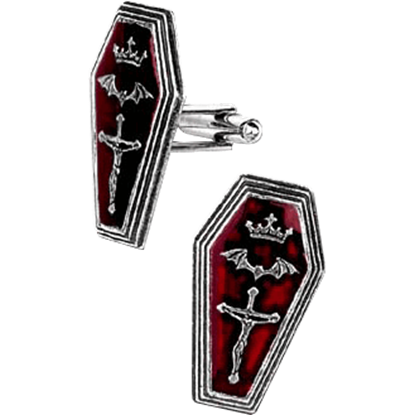 And our gothic cufflinks are nothing if not eccentric; we have gothic cufflinks with coffins, crosses, and skulls on them. And for the discerning steampunk gentleman or lady, we even have gear cufflinks and miasmatic reactor core cufflinks. 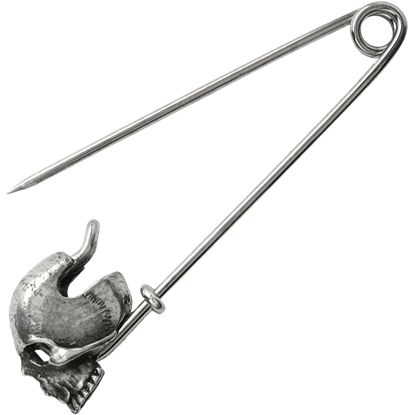 And we also have a variety of gothic and steampunk buttons, too, so if you need to replace some buttons on a garment, you can do so with style or if you just want to remove the buttons yourself so you can style your garment personally, you can do that too. And you can style them with bat buttons, dragon buttons, coffin buttons, gearwheel buttons, pentagram buttons, razor buttons, and many more. 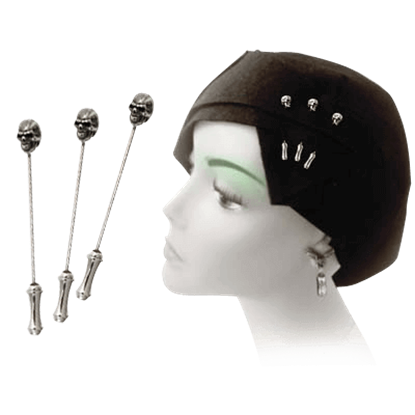 So really, if you are looking to customize your clothing, our gothic buttons and cufflinks are perfect for that whether you are customizing every-day clothing or you are adding a touch of gothic flair to an elegant, formal garment. 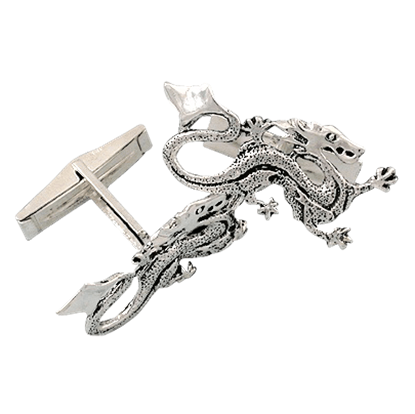 If you are looking for a unique accessory for your formal attire, the Clawing Dragon Silver Tie Tac will give you the strength and power of the dragon, as well as a great fantasy accent to add to any formal or business-casual look. The Wheel of Time is a story that takes readers into a unique world of fantasy. 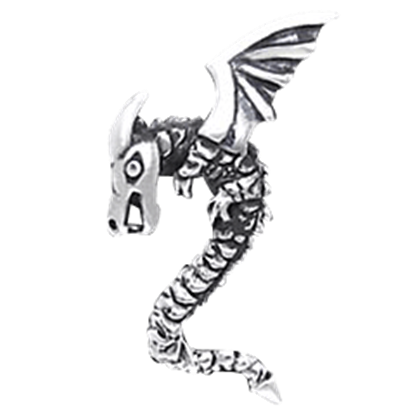 There they will meet the Asha'man of the Black Tower, who are instantly recognizable thanks to these Sterling Silver Asha'man Dragon Cufflinks. 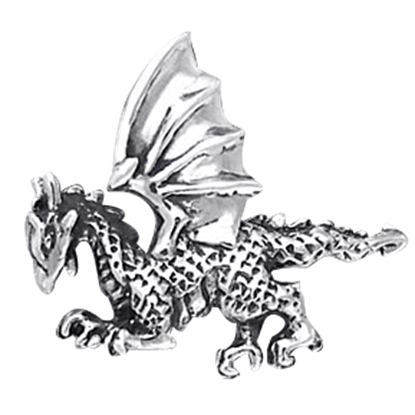 If you are looking for a unique accessory for your formal attire, the Winged Dragon Tie Tac will give you the strength and power of the dragon, as well as a great fantasy accent to add to any formal or business-casual look.